Beautiful kambaba! And very fast shipping! 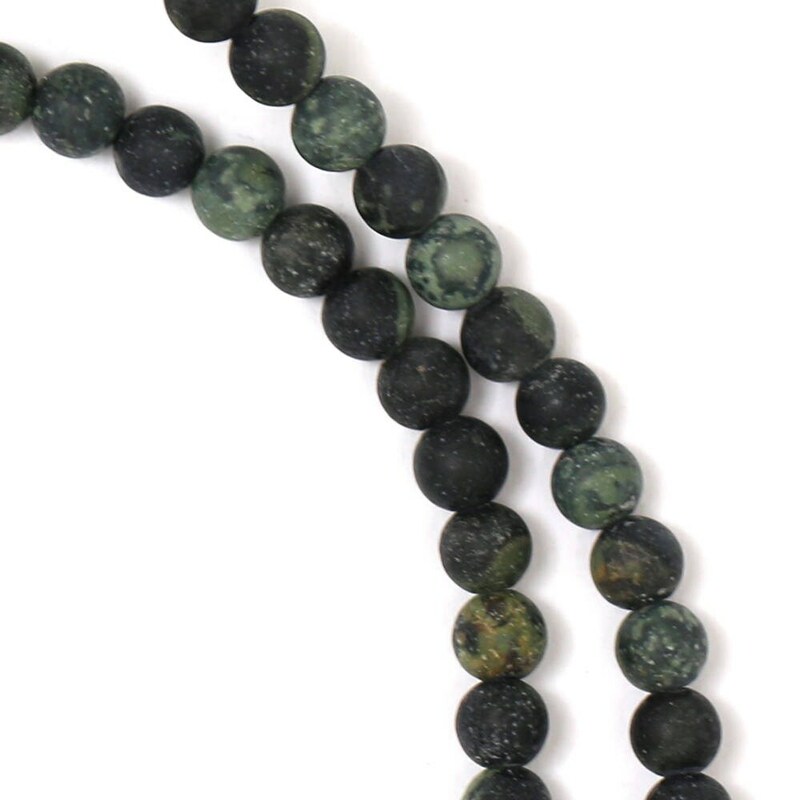 Very cool Kambaba Jasper beads.